we offer distinctive house plans to make your dreams come true. From the playful, coastal cottage getaway we call the Island Cottage to the stately Grand Gazebo Cottage and everything in between, we know you will find your perfect house plan. 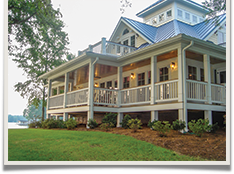 We have house plans with special features such as columned front porches, roof decks, windowed cupolas, dormers, wrap-around porches and cascading sheltering roofs all brought together in contemporary design adaptations of coastal architecture and Southern vernacular styles. 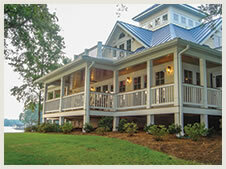 We offer small cottage house plans from less than 1500 square feet to larger Southern mansions of over 4200 square feet. We offer “rooms with a view” to take advantage of water views, coastal or mountain vistas, low country or other special vantage points available on your property. We have house plans on pilings for beach or lake environments, house plans with basements for inland properties, house plans suited for hillside usage, “farm house” and “country house” plans. We offer inverted floorplans with elevator (for a view from the top), garage apartments and RV Garage/dwellings among other innovative house plan designs. At Southern Cottages, our designs embody desirable features of shingle style architecture, plantation style architecture, contemporary architecture, bungalow and craftsman style architecture. 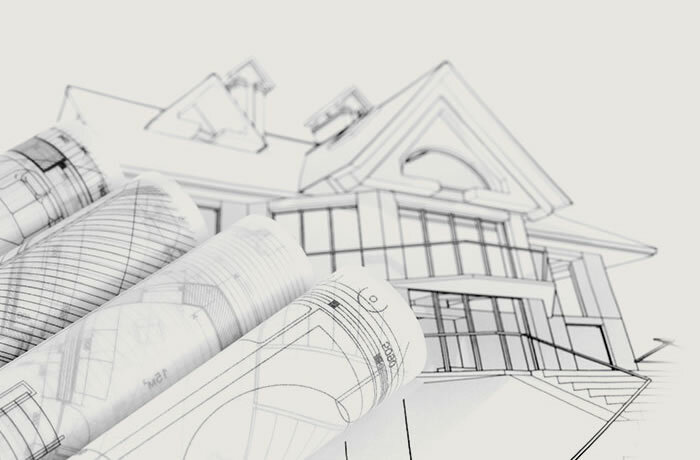 Our goal is to provide practical, professionally designed house plans to capture the spirit of casual living and enable you to find the joy of living in a home with unique architectural character. Our study plans are a great place to start to find the coastal cottage or vacation getaway home of your dreams. Presented in an 11” x 17” format, you’ll get extensive details about the building plans, sections and elevations. This will enable you to get budget estimates and make sure that the house you selected will fit well on your property. Once you have decided on your coastal home study plan, you can choose the construction plan package to make it a reality. 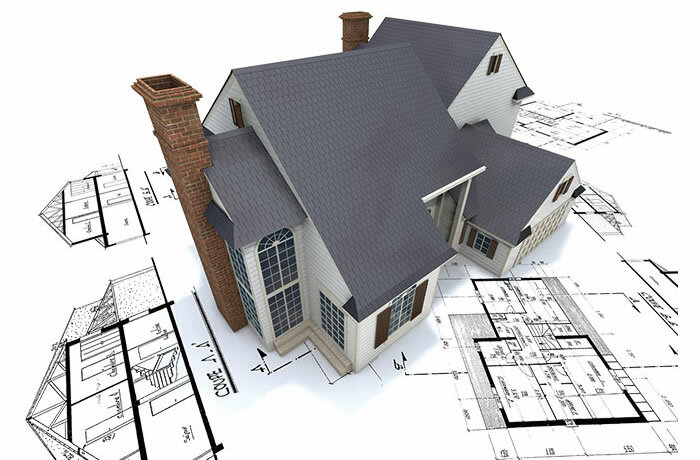 Our construction plans provide all the details you need to get accurate bids from builders and to answer the builder’s questions during construction. Now is the time when customizations may come into play, if desired. Maybe you like everything about your cottage plans, but you need to add a bath or an elevator. You can add a gazebo or changeup the room layouts and, after finalizing your construction floor plans, construction can begin right away. We offer a variety of over 60 stunning cottage-style floor plan designs enabling you to find the perfect blueprint suitable for your lot and the perfect beach house or vacation getaway for your lifestyle. Spend mornings on one of the covered porches or roof decks of the Lookout cottage. Watch the birds from the windowed cupola of the Island Cottages or enjoy the views from the wrap-around porch of the Shingle Cottage. Many features are included in our designs including house plans with cupolas, widows-walks, roof decks, pilings, front porches, sheltering roofs and wide overhangs.